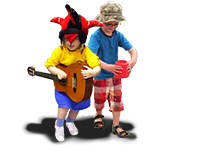 Welcome to the website of Kenilworth Nursery School. Kenilworth Nursery School is a vibrant, creative and innovative school for 2-4-year-olds that values and celebrates the uniqueness of every child. We believe that it is important to recognise each child’s learning style and our highly qualified staff are skilled at working beside each child to “open their eyes to learning” Ofsted. 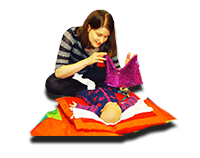 We have 15 and 30 hour options for our 3/4 year olds and wrap around breakfast and teatime club facilities. This year we will also be expanding our offer for 2 year olds and will be offering a ‘morning sessions’. 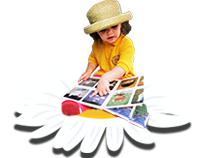 On our website you can find information about our Nursery School, Nurture Nursery and other services that may be of interest to you and your family. For further information about any of our services please contact us, where our staff will be happy to help. Visits are highly recommended, to arrange a visit or for further information please call Jackie on 01926 853394. Over 10 years as an Outstanding School! Kenilworth Nursery School has been recognised as Outstanding in School inspections for 4 consecutive inspections. To achieve this the School has had to adapt and reflect upon its practice continually, put into place professional development that is exceptional for the staff and above all ensure excellence in early education for the children who attend. When data for the children who have attended Kenilworth Nursery School is compared to local and national data, a higher percentage achieve more in all aspects of learning and particularly in PSED, literacy, numeracy and understanding of the world.